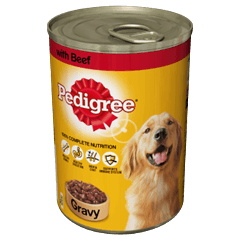 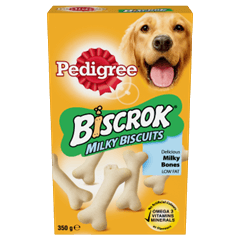 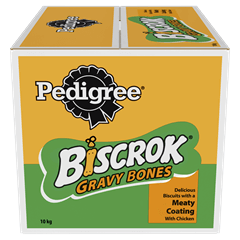 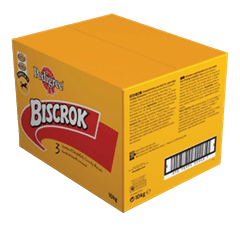 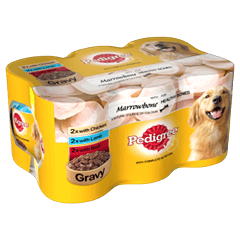 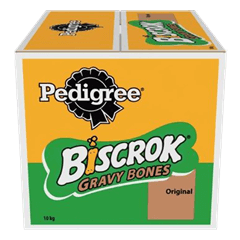 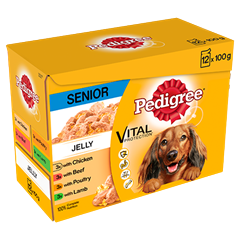 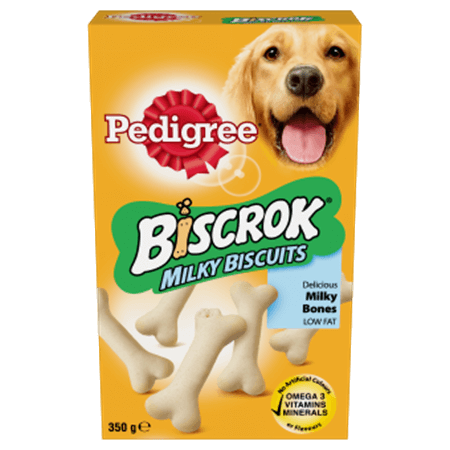 Pedigree Biscrok ® - Milky Biscuits is rated 5.0 out of 5 by 3. 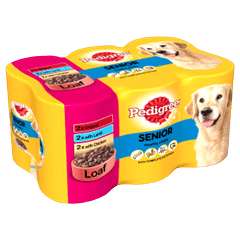 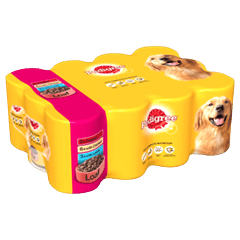 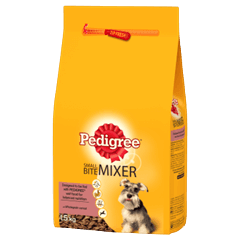 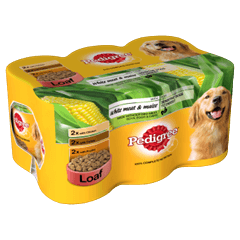 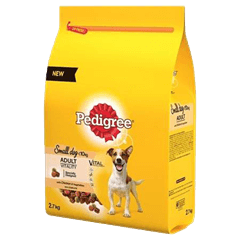 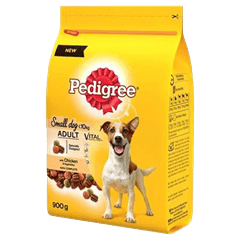 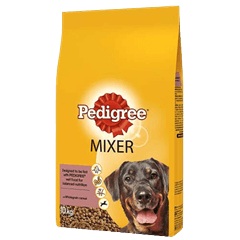 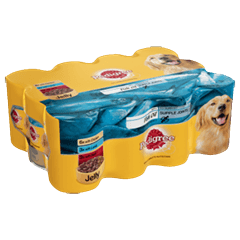 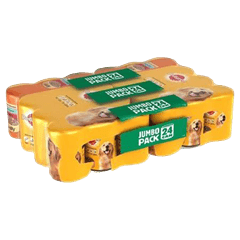 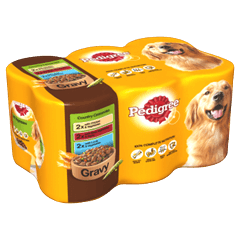 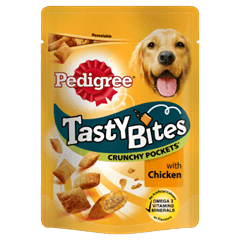 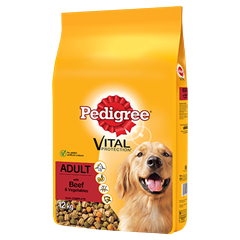 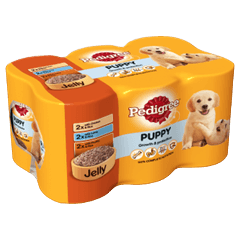 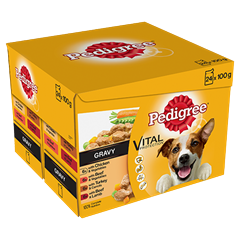 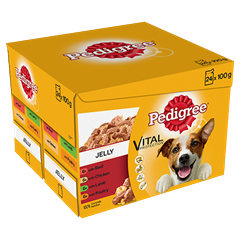 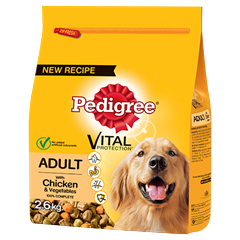 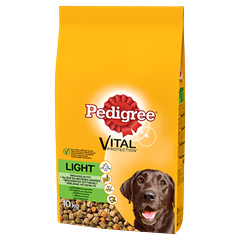 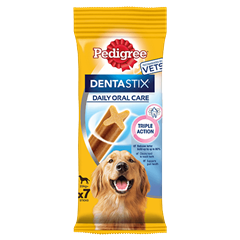 Rated 5 out of 5 by Greenrenault from Excellent for dogs that have sensitive stomaches My 2 shih tzu's suffer with bile first thing in the mornings, so during the night when i wake up maybe once or twice, i give them a biscuit and what a difference, and they are gentle on the stomache too. 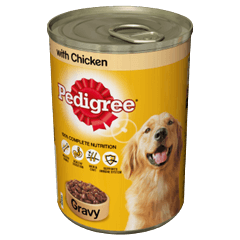 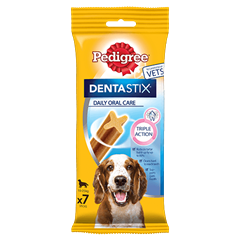 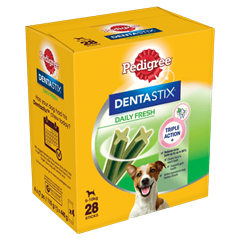 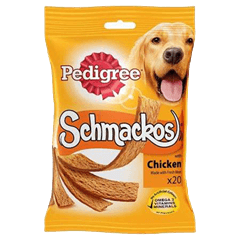 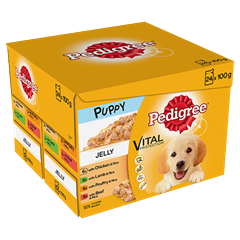 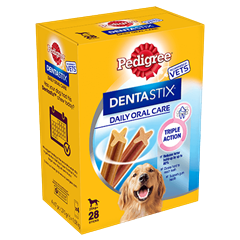 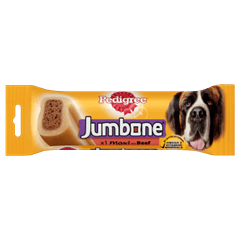 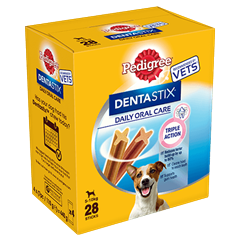 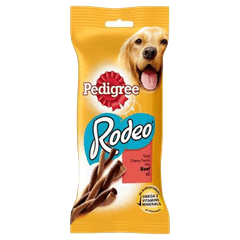 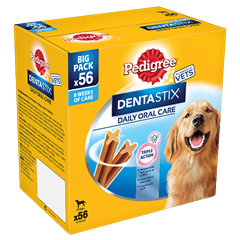 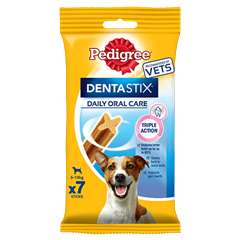 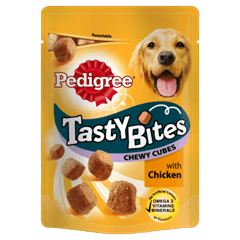 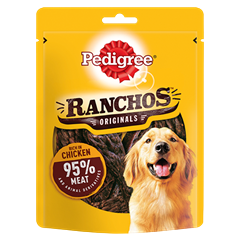 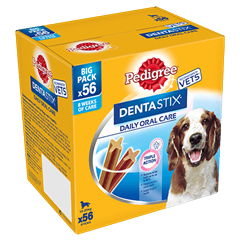 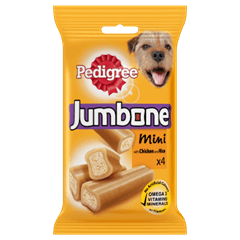 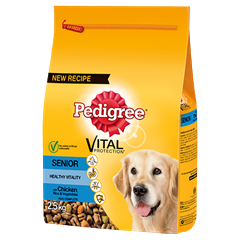 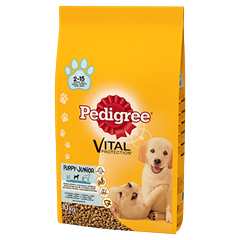 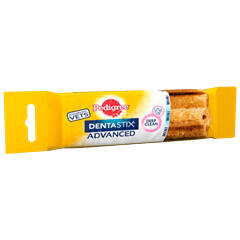 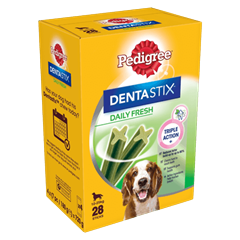 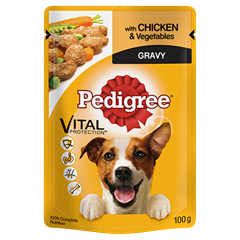 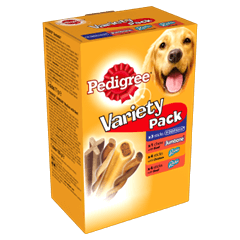 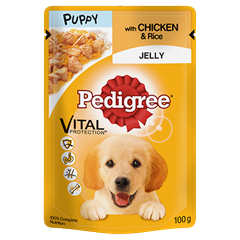 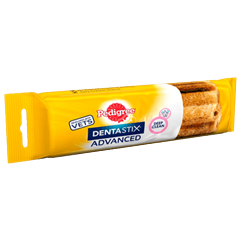 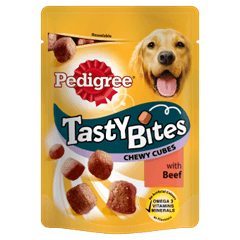 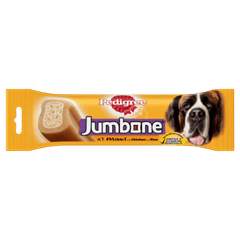 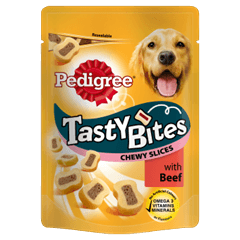 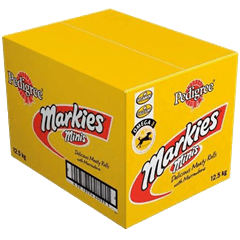 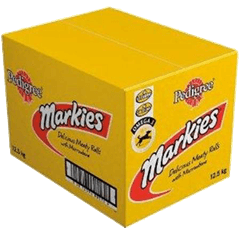 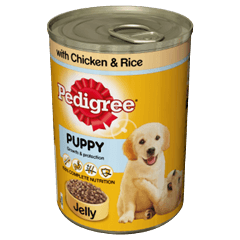 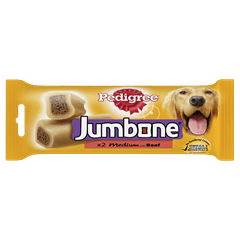 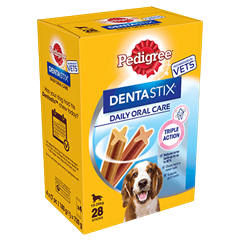 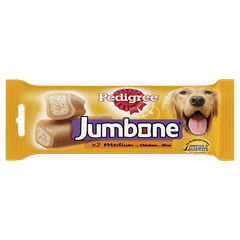 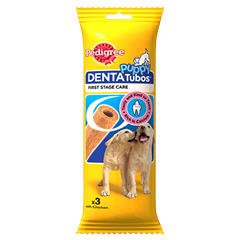 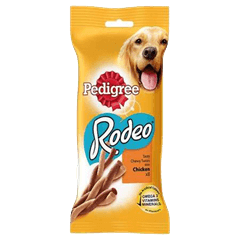 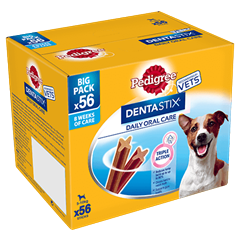 Rated 5 out of 5 by Jens3011 from Fave treats My dog Dudley has loved these bones ever since he was a puppy and he was given one by the vets. 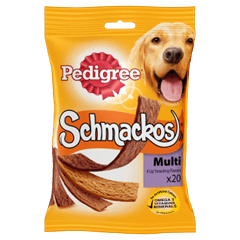 He will always chose these over any other treat! 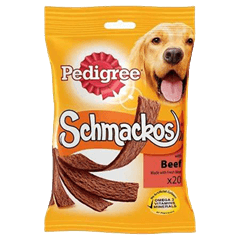 Rated 5 out of 5 by Zackie dog from It's great Iam just ten year old girl with dog I think it's good since my dog eating it so yeh it's real good.